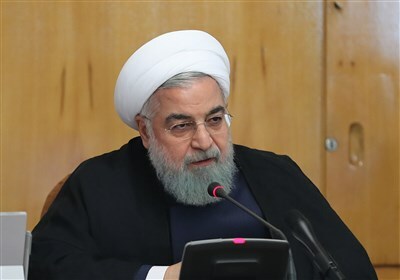 TEHRAN (Tasnim) – If you don't like your local weather, perhaps you would prefer the atmosphere on Uranus or Neptune — and the Hubble Space Telescope has an update on each planet's current conditions. The telescope regularly checks in on the two outer planets to see what's happening in their atmospheres, and last autumn, Hubble captured incredible images of clouds on both worlds. Uranus is currently deep into its summer season, and that shows in the giant, white cloud covering the planet's north pole, which currently points toward the sun. As scientists have watched the Uranus summer progress — a season on this distant giant world lasts 21 Earth years — they have seen this massive cloud grow even bigger. The large polar cap is accompanied by a smaller, bright cloud of methane ice. 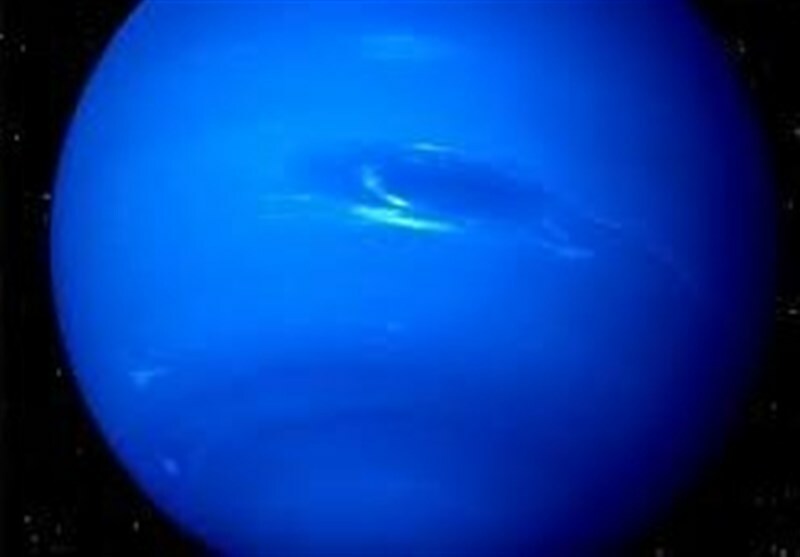 On Neptune, where seasons last for 41 Earth years, it's winter in the northern hemisphere. That hemisphere is currently sporting a massive dark storm that stretches about 6,800 miles (11,000 kilometers) across. Scientists aren't sure what phenomenon creates Neptune's dark storms, although the tempests seem to pop up about twice a decade and disperse within about two years. Researchers suspect that the storms creep upward through the planet's atmosphere, lifting the ingredients of deeper layers of the atmosphere to the top. Near the dark storm currently on Neptune, Hubble spotted another atmospheric feature: sparkling white "companion clouds," which scientists have spotted around dark storms in the past. Astronomers suspect that these bright clouds are full of methane ice that's been rapidly pushed upward and frozen. What Does Uranus Smell Like?